Bellambi Beach is at the southern end of a two kilometre stretch of beach and is backed by a reserve with distant mountain views. 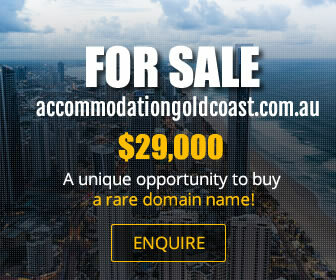 The beach is extremely popular for fishing with the boat ramp and small harbour near by. 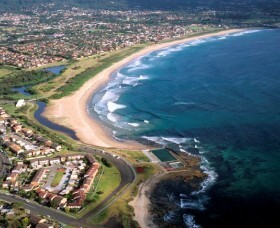 Bellambi is located seven kilometres north of the Wollongong central business district. Bellambi Beach continues south to the creek mouth and point, with a rock pool on the southern rocks. The Bellambi Surf Club is located behind the creek, and linked to the beach by a walkway. Bellambi Beach is an on-leash dog friendly beach during certain times. Time sharing zone allowing access on the beach on leash in summer before 9am and after 6pm and in winter before 9am and after 4pm.